WordPress is a fantastic content publishing medium since it offers great flexibility and high-level of customization. Thus, there is no wonder that it allows us to create the stunning websites. However, we need to pick an impressive design that is properly coded and own SEO benefits to please the readers and search engines, Am I right? 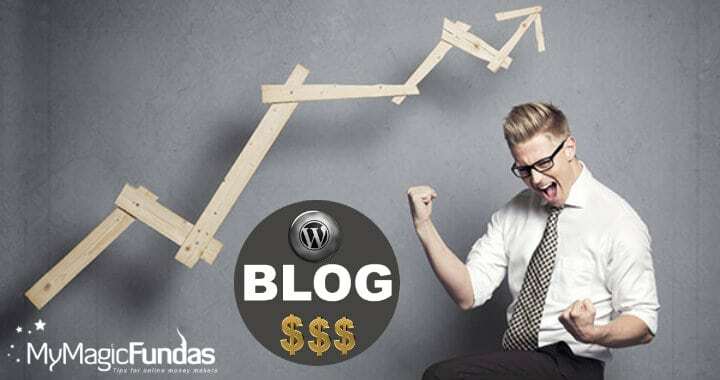 There are millions of great blogging themes for WordPress platform, and it’s quite difficult to find a good theme for your WordPress blog at a reasonable price. I would like to help you to some extent in getting a right WordPress template that would make your web project shine. 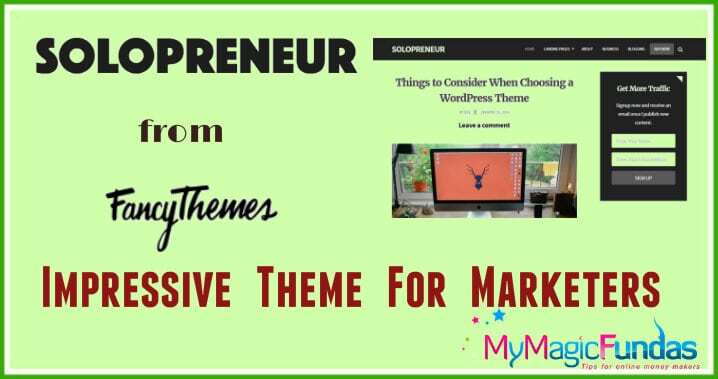 Yes, if you are looking to promote your content with high-converting pages, then you need a Solopreneur theme. 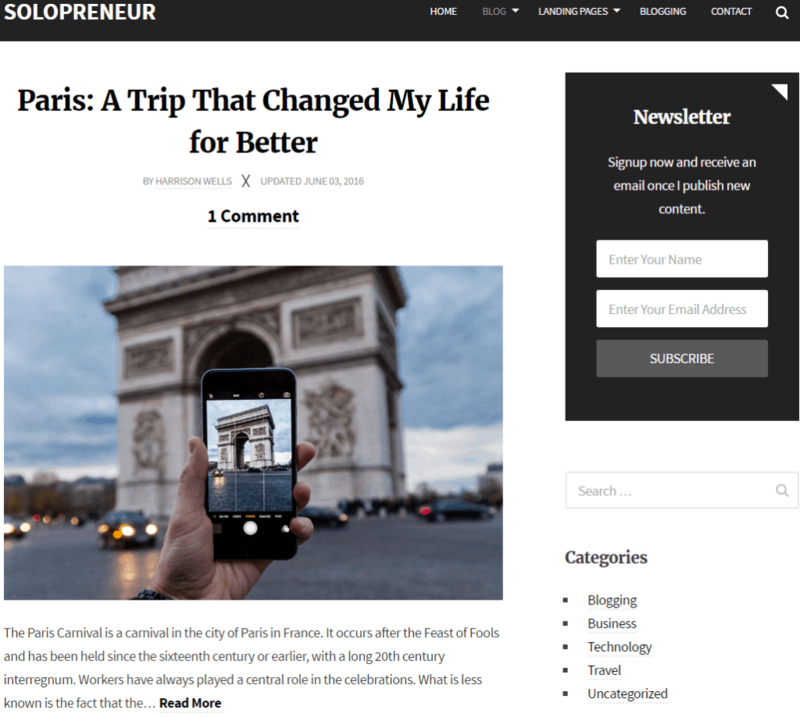 In this article, I’m going to take a look over the front-end as well as the back-end of the Solopreneur theme from FancyThemes, a fully responsive WordPress theme meant for bloggers aimed at Entrepreneurship. Solopreneur is a responsive blogging theme that would let you highlight your latest products and help build a loyal readership. 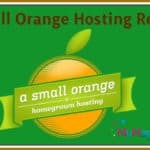 It is a clean, simple and fully responsive theme that can fit with the requirement of your blog. Besides, this easy to use WordPress theme comes with two landing pages to increase the conversion rate. You can use those landing pages to serve your product in a more beautiful way in front of your users or customers. Solopreneur theme allows you to add favicon, your designed logos and you can customize the social media icons too. As I have already mentioned that, this theme provides you two custom landing pages to showcase your products or services. Both of the custom landing pages can be easily customized as per your requirements. As per a survey in 2014, a user closes a site before viewing it if it is taking more than 7 seconds to load, speed is one of the most important factors for the users, and somehow it helps you in ranking also. Solopreneur is a lightweight theme that will make the site load faster hence it will increase the user experience on your website. This eye-catching WordPress theme is guaranteed compatible with all major browsers, so you don’t have to test your WordPress site on every blog, it is already optimized according to that. As per the Google reports, 55% of users are surfing the internet through their smartphones, and nowadays it is very necessary to have a Mobile-Optimized theme. Solopreneur is fully mobile friendly theme; your website will look clean on any device. The most important factor you ever see while buying a theme, SEO is one of the most important fact for every developer, blogger, etc. Solopreneur WordPress theme is completely SEO optimized theme; it would help your content ranking higher hence helps you in increasing your site traffic. The widget is one of the most important things for bloggers, and this pleasing design provides you with customizable widgets, you can easily customize the widgets and show off your products or services on every page of the blog. Every user wants to check out the updated sites, no one wants to use old designed sites, FancyThemes provides you complete upgrades and supports for Solopreneur theme. Whenever the theme gets updated, you will get a notification, and you can easily update the theme with a single click through your WordPress dashboard. You don’t need to download the updated theme and upload it again, simply do it from your WordPress dashboard. With this amazing WordPress theme, you can create the awe-inspiring blog pages which would convert your first-time visitors into your loyal readers. You may have a look at the blog page below with an impressive subscription widget. Uploading and installing the theme is not a difficult task, you can either do it from FTP or do it through your WordPress dashboard. Installing Solopreneur is simple as you do for other themes. Once activated, the theme will ask you to install Optin Forms, and that is a free plugin, you can easily find it on WordPress store, else if you don’t want to install the plugin, as it is mainly for landing pages, if you don’t want to use landing pages, then you can simply dismiss the notice. Solopreneur supports good hold on WordPress customization and yes, it’s because of its user-friendly customizing levels. 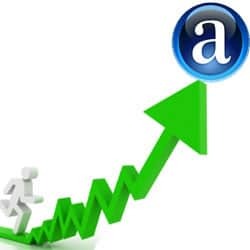 There are many tools and options to customize the theme as per your requirements. The Theme Settings section is more interesting where you can customize the layout as well if you want full page, sidebar location, fixed width layouts and even you can hide the author name and tags too. You need to install Jetpack plugin too, as the social sharing modules of Solopreneur relies on Jetpack. This attractive WP theme offers you to customize the fonts too; there are more than 2000+ google fonts to choose for your website, even you can choose two different fonts, one for heading and other for body content. 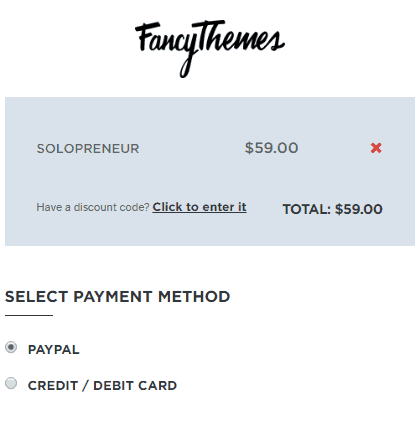 FancyThemes do not offer any premium membership to access all the premium stuff like other theme developers do, you can get one theme at a time, and you have to pay for each item. But the price is little high as if you compare with the themes on ThemeForest you can get a similar function theme at the low price, but still the theme is very nice, the theme score is 9/10, and that is because of price only. 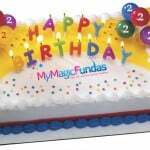 Use the coupon code – mymagicfundas15 and get 15% discount on FancyThemes. Solopreneur WordPress theme for bloggers is a great value for money. If you are thinking to purchase this theme, then surely you can go ahead. This attractive WordPress design is not meant for any particular niche, any blogger under any niche can get this theme, and there is no doubt that it will surely impress your readers with its minimal and responsive design. With a suite of such powerful tools at their fingertips, bloggers can expect to enjoy higher conversions and engagement rates. I would say that this theme is a great addition to any blogger’s toolbox as you can build a huge reader base with it. Have a look at the preview of Solopreneur theme to grab the design and functionality details. What do you think about Solopreneur WordPress template? Share your views in the comment section below, if you have used this theme then do share your views and experience with the theme. Hi mam, really nice theme. will take into consideration will buy soon, if needed. Thanks for reviewing this awesome theme. I will surely check this out. Thanks for introducing with this awesome theme and also thanks for the coupon. You’ve Explained well about the Impressive word press theme and features. 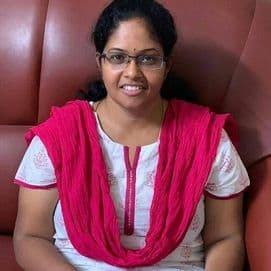 Your article is also awesome Sis, Thanks for sharing this Wonderful news. A debt of gratitude is in order for sharing, exploring this post this great subject. I will definitely check this out. really pleasant topic. will think about will purchase soon, if necessary.